The Bible makes two kinds of statements about the nature of God. One describes who God is – He is light, love & Spirit. The remaining statements talk about what God is like. The Bible is full of word pictures that help us understand God. Perhaps one of the most common is the imagery of a Rock. 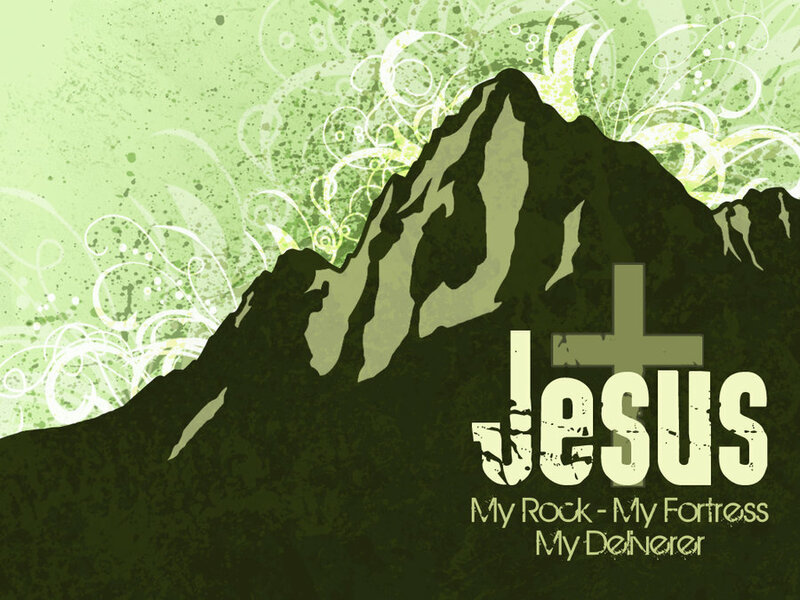 Dozens of verses describe God as the rock of my salvation, the rock of strength, the rock of my serenity and the rock of my stability. That is the primary focus of this series: salvation, strength, serenity and stability.